The SHOOT festival is coming to the valley for its 3rd edition from the 5th until 28th October. 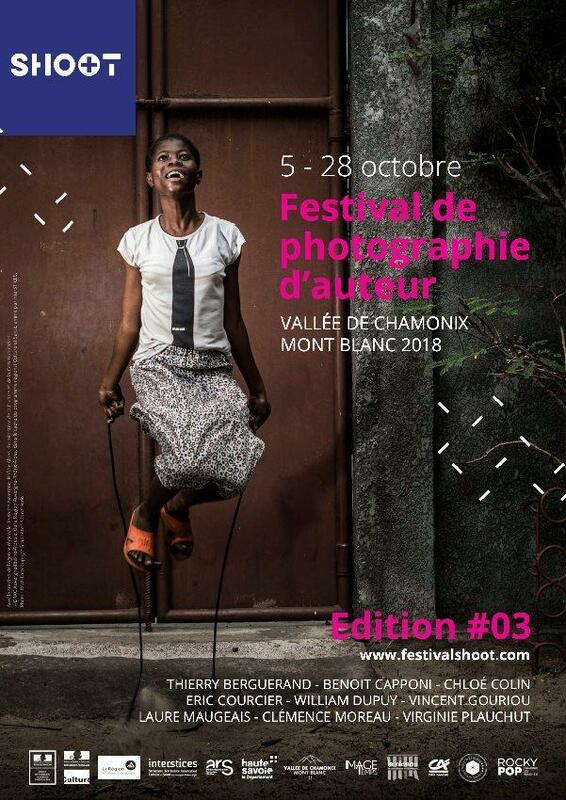 This festival will exhibit fine work from photographers and visual artists such as Chloé Colin, Virginie Plauchut, William Dupuy, Vincent Gouriou and Eric Courcier. For more information, you can check out the website here! The Chamonix Market is held at Place du Mont Blanc every Saturday from 7h00 until around 13h00. You will find the best local produce including bread, cheese, fruits, vegetables, cured meats and mulled wine! And the Farmer’s Market will be held in the Carrefour carpark every Tuesday from 15h00-19h00. If you haven’t got anything to do on a rainy day, the Cinema Vox is a perfect solution for those wet, dull days. The cinema shows all the latest films and there are options for both French and English language movies. The cinema is located in the centre of Chamonix on the main high street. 27th-31st October – parents and kids are welcome to a Halloween party on the Planards slopes. Prizes will be given away to the best fancy dress costume, starting daily from 13h30 until 17h30. Wanna clean out your wardrobe this Autumn before the winter season kicks off? Our friends at Bighorn Bistro and Bakery is hosting an Inter Season Clothing Swap. Starting on the 3rd October you can drop off unwanted clothing, gear etc. Wednesday-Sunday every week. 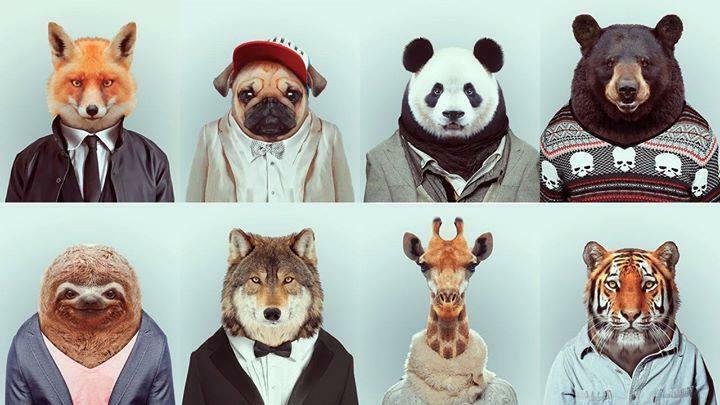 On the 31st, doors will open at 12h00 for the big swap and later in the evening you can join a fancy dress party.